WoooHooo! Blur just announced that they will be releasing a new album this year. The album will be called The Magic Whip and will be their first album since 2003’s Think Tank. Blur needs no introduction. But we will remind you who they are nonetheless. They dominated the 1990’s with some of the biggest Rock hits of all time, including the massive Song 2, as well as Tender, Coffee and TV, Beetlebum, and Girls and Boys. The band consists of vocalist Damon Albarn, guitarist Graham Coxon, bassist Alex James, and drummer Dave Rowntree. They released their first album, Leisure, in 1991. Modern Life is Rubbish in 1993, Parklife in 1994, The Great Escape in 1995, Blur in 1997, 13 in 1999, and Think Tank in 2003. All albums before 1997’s self-titled album seemed to lean more towards the Britpop genre. It was in this time that the band had a massive rivalry with fellow British band Oasis. But with the 1997 album the band reinvented themselves as an Alternative and Hard Rock band, incorporating more personal lyrics and deeper music styles. Most recently Blur front man Damon Albarn, who is also behind Gorillaz, announced that he will resurrect Gorillaz in 2016 and that there are no plans to release new Blur at this time. So now with this announcement it seems as if he was strategically lying to us all to lessen expectations for new Blur. Well played my man, well played. Because we may actually be more excited about this new album than any other new album release this year, and there will be a lot of massive new releases in 2015. Zane Lowe had an interview with the band and in the interview Albarn singled out one song on the album called Pyongyang about his experiences during a visit to North Korea. Most of the songs on the album were recorded in Hong Kong during the summer of 2013. It was extremely hot and the band never really got around to finishing the album. This year however the band got together and finished up all the work. They literally put the finishing touches on the album yesterday. 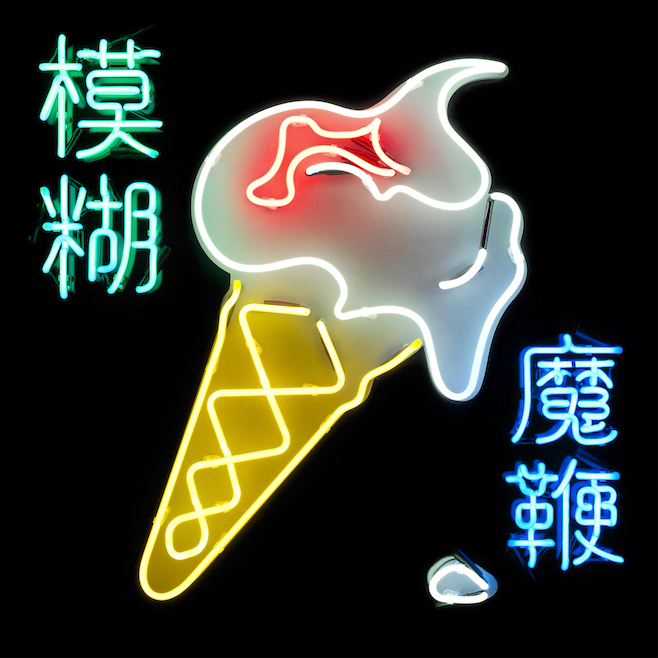 The Magic Whip will be released on 27 April 2015. As if this news was not enough awesomeness at once, they also bestowed the first single off the album on us today called Go Out. In fact it’s a full-blown music video. 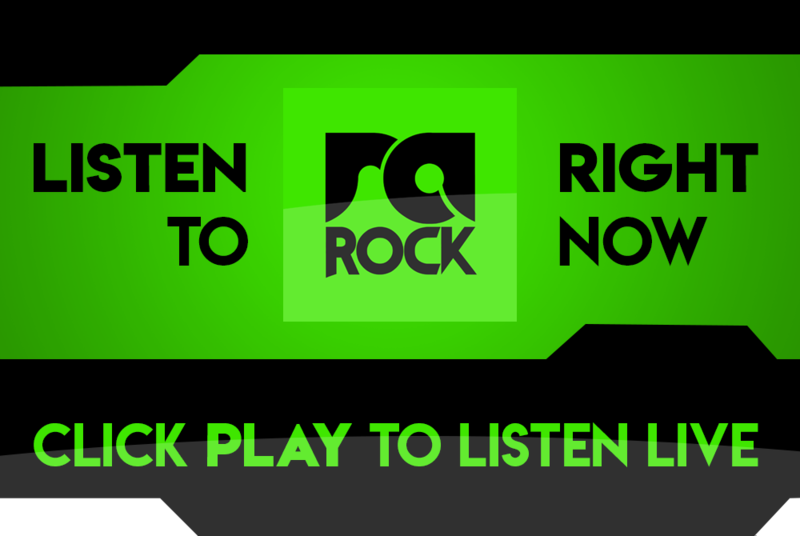 Watch the new Blur right now below or listen out for it on RadioActive Rock. Are you excited by the return of Blur? Let us know in the comments below.